Bob Dylan will keep his Bootleg Series going with an upcoming box set dubbed More Blood, More Tracks. The 14th instalment of the series, it's due out November 2 via Columbia Records/Legacy Recordings. 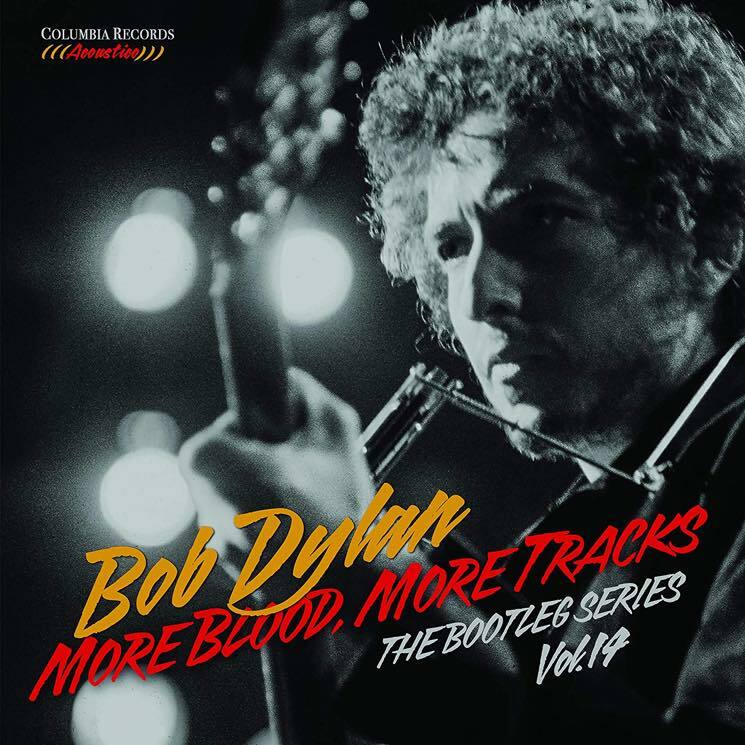 As the title implies, the latest instalment features a plethora of recordings from the sessions for Dylan's 1975 album Blood on the Tracks. The deluxe version boasts six CDs, while a single-disc and 2-LP version of the set will also be available. The deluxe edition also features a hardcover book, including a replica of Dylan's 57-page notebook from the period and new photographs. Pre-orders for the box set are available here. Ahead of the arrival of More Blood, More Tracks, Dylan has teased fans with an alternate take of "If You See Her, Say Hello." Give it a listen below.